The online ticket system is open to purchase discounted tickets for the 2015 Show.  With a whole host of entertainment lined up, including the Red Arrows on Friday, incredible equine competitions, livestock classes, lots of food and drink stands and specialist areas, the Kent County Show is an exciting and wonderful day out. A family ticket will cost £41 in advance or £48 when bought at the Gate. The family ticket entitles 2 adults and 2 children aged between 5 and 15 a full days entrance. Children under 5 go Free and parking is free. Adult tickets are £18.50 in advance and £22 on the gate, concessions are £13 when bought online and £15 on the gate. For a full-line up for this years Show visit the ‘Plan Your Day’ tool to see the hundreds of different things going on each and every day. Tickets can be purchased by clicking here. The Kent County Show opens at 8am and stays open until 6pm although there is no rush to leave as some of the food stands stay open later. The Show has over 120 different activities, workshops, displays and competitions which run throughout the day and are repeated daily – unless stated. The itinerary planner will be updated next month and it is well worth looking through the host of entertainment and making the most of your day at the Show.